This entry was posted on June 13, 2016 by admin. May 1940: The North of France is swept up in the frightening upheaval of war. The German army’s lightning advance toward the English Channel has entrapped the French and British troops like fish in a net. Driven from the fields the French and British Armies withdrew to Dunkirk, fighting all the way with the intention of evacuating by sea. 400,000 soldiers were trapped in a narrow area that was the target of intense bombing by enemy air forces. Their only chance of salvation now lies in the sea: all eyes are on Dunkirk. 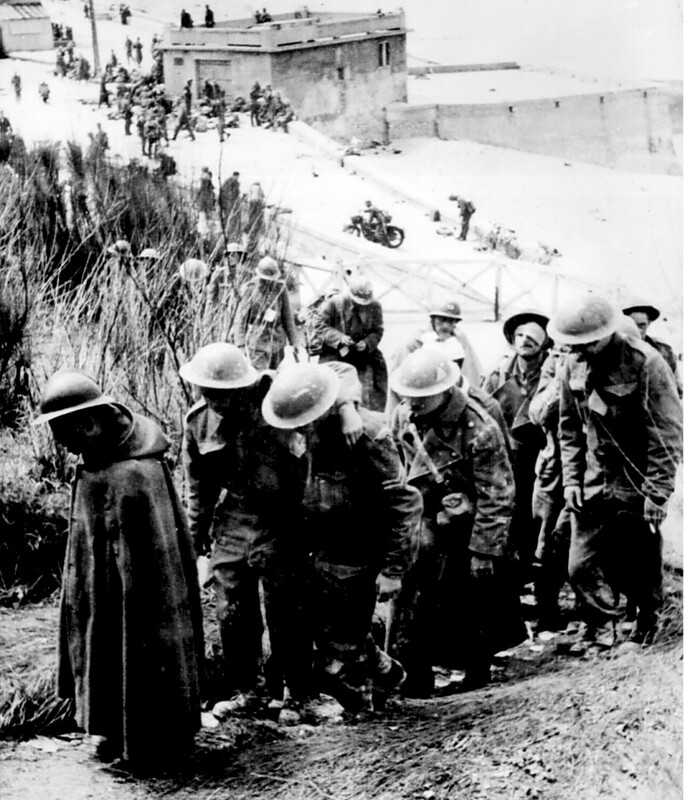 Envisioned on May 19 and carried out May 26 to June 4, Operation Dynamo led to the evacuation of the British Expeditionary Forces and thousands of northern French soldiers. It was the largest evacuation effort in military history, and an unimaginable success a t the heart of a humiliating defeat. Allowing 338,226 Allied soldiers, including 123,095 French and 16,816 Belgian soldiers to escape the hell of Dunkirk and reach Great Britain. 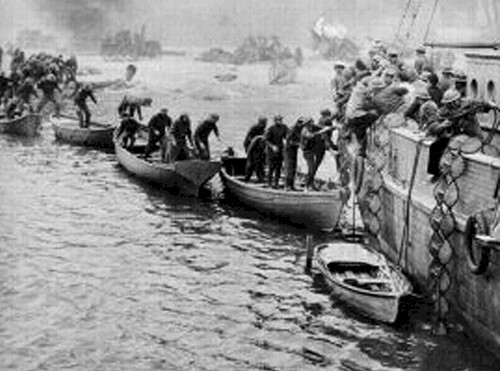 Around 1400 British and French vessels of all kinds, including pleasure boats, made their way to Dunkirk to evacuate 340,000 men to England in 9 days. Dunkirk and its port were to be completely destroyed. The massive bombing of Dunkirk began on May 18 and intensified from May 24 – June 3, 1940. The city itself was of no strategic importance since the Allied troops were stationed in the harbour and on the beaches, yet that didn’t stop the German air force from methodically applying its strategy of terror. Entire streets were wiped of the city map, falling victim to the successive waves of bomber planes and rapidly spreading flames. On June 4, 1940 Dunkirk was an apocalyptic sight; the majority of the city had been completely disseminated. The German Occupation and Siege of 1944-45 only made things worse with more than 80% of the city having to be rebuilt. On the evening of May 27, 1940 the decision was made to divert the evacuation fleet to the beaches of La Panne (Belgium) and Dunkirk due to the violence of the air raids in the harbour. 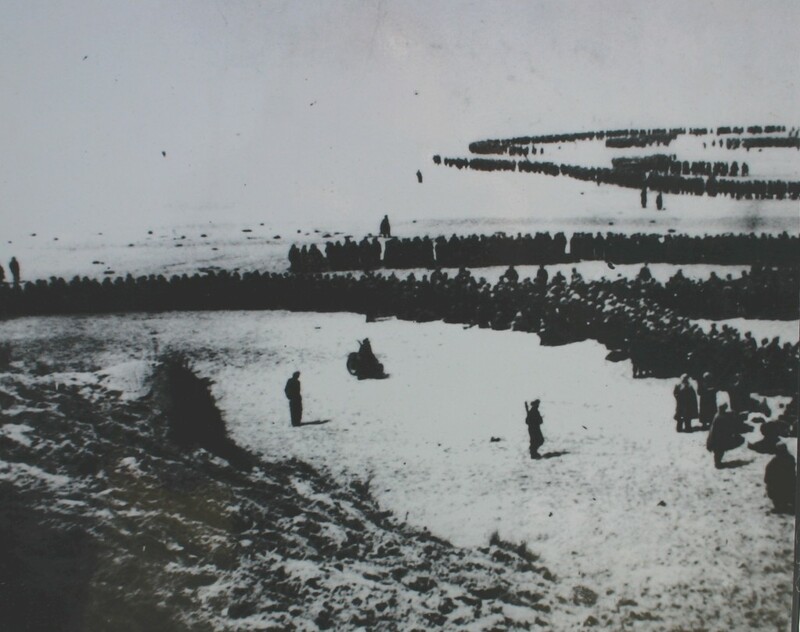 Hundreds of vehicles were aligned perpendicular to the coast forming improvised jetties allowing boarding at high tide and a fleet of small crafts (“little ships”) ferried soldiers to the ships anchored ashore. Thousands of men use Dunkirk’s East Mole structure to climb aboard the ships that drew alongside.